Mid-August in the Bay Area's a tease. The weather is breezy and cool, lending a tickle of fall to the early morning and early evening hours. Year after year, though, I forget the September heat to come, days when summer heaves its last hot, sloppy breath and I yearn for food that's slippery and cool. Here's the antidote: a big-flavored, fruity sorbet that puts your jar of whey in the fridge to prime use. If you don't have whey, go ahead and substitute water, but the whey's acidic edge -- coupled with the punch of balsamic -- makes this sorbet an especially effective armor against hot weather. To achieve this vibrant color, look for plums with dark skins and deep red flesh. 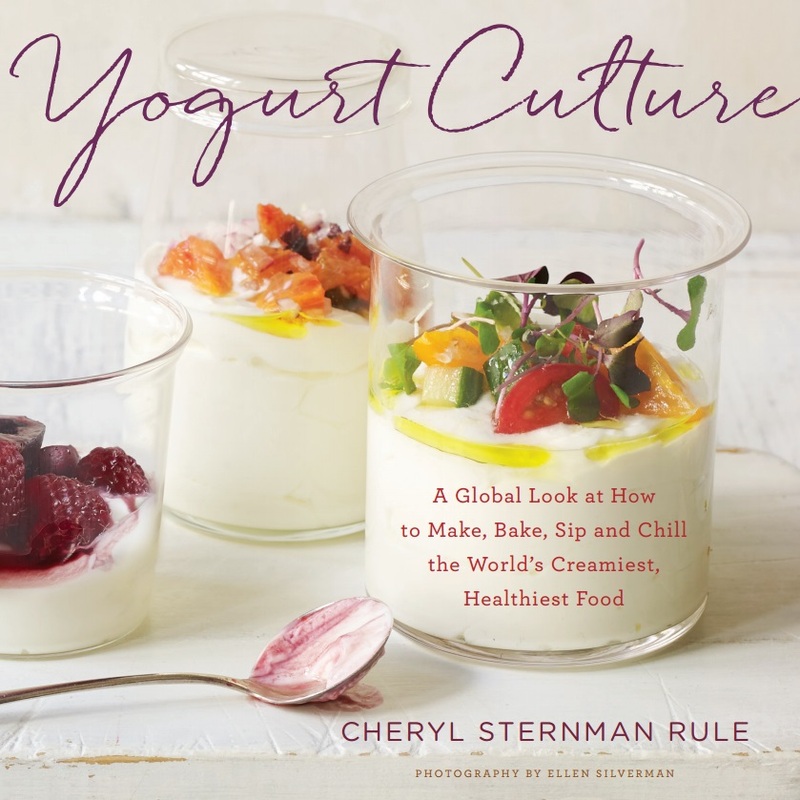 If you regularly make homemade yogurt and save the whey, this is a spectacular way (homophone alert) to use it. Finally, this sorbet won't get rock-hard like many others, which is one of its many pluses. Still, I recommend letting it sit out for a few minutes before scooping to yield the smoothest spheres. Note: Though this no-cook method is exceptionally easy, start it one day ahead so the base has plenty of time to chill before churning. Puree the fruit in a high speed blender until nearly smooth. Add the sugar, whey, balsamic, and salt and puree again. Transfer to a covered container and refrigerate several hours or overnight. Pour into an ice cream maker and churn according to manufacturer's instructions. Transfer to a metal loaf pan, press a sheet of parchment directly on the surface, and wrap the loaf pan in foil. Freeze for at least 6 hours before scooping.